Awarded a Which? Best Buy for outstanding performance! Are you craving the best night's sleep? Look no further than the Luna Memory 1000 Pocket Mattress! The Luna Memory 1000 was awarded a Which? Best Buy in December 2018. Which? are an organisation of independent product testers, meaning this mattress was tested against several competitors and came out tops! Our high-performance Luna Pocket® spring system has been developed to optimise your comfort and support. Designed for longevity and resilience, our Luna Pockets are specifically designed to maximise the life of your mattress. Adapting to your body's contours, the Luna Pocket® springs offer exceptional support and response to your movements throughout the night for a truly tailor-made feel. Crafted from the finest materials, you can be sure that Luna will cocoon you in comfort. The Luna 1000 features a truly sumptuous 3cm layer of our revolutionary Luna Fusion Cool Memory. But this isn't any ordinary memory foam! Crafted from a blend of sustainable, natural materials including soybean oil and refreshing balm, this perfect comfort layer is designed with an open-cell structure for enhanced breathability and freshness. Thanks to the higher rate of moisture evaporation, you can enjoy all the benefits of soothing memory foam comfort, without the overheating you might expect. 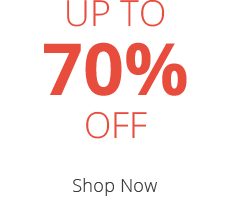 Unaffected by ambient temperature, Luna withstands changes to your bedroom temperature. 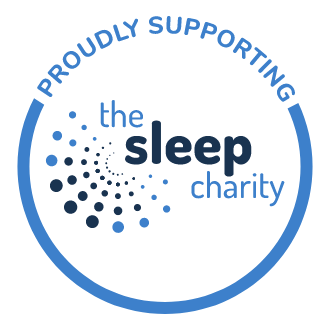 Enjoy a consistently supportive and comfortable sleep - whether it's a chilly winter evening or a balmy summer night. Say goodbye to uncomfortable, hot nights. Say hello to freshness! Your Luna mattress has been uniquely designed with clever Adaptive® cover technology. Adaptive® actively works throughout the night to wick away moisture, keeping you dry, cool and comfortable all night. Enjoy optimal airflow, too. 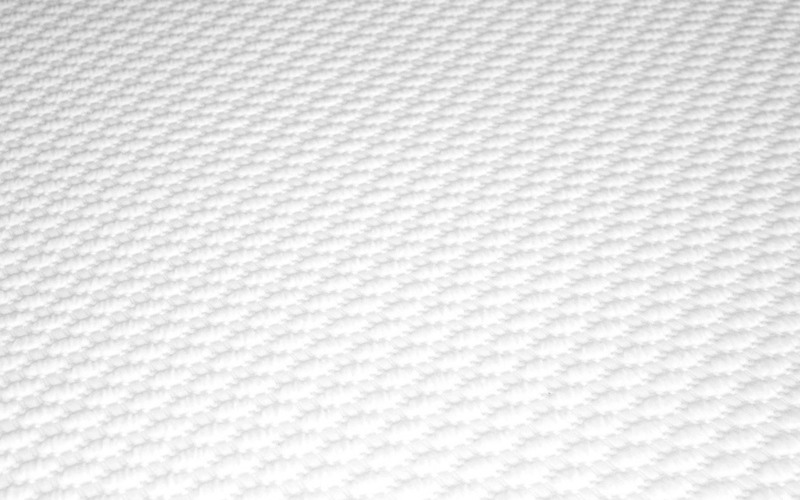 The high-density support foam base is castellated - which means that air channels have been built in to the mattress structure. This enables a healthy flow of air around your body as you sleep. Whether you share your mattress with a partner or you get the bed all to yourself - maximum sleeping space is essential. 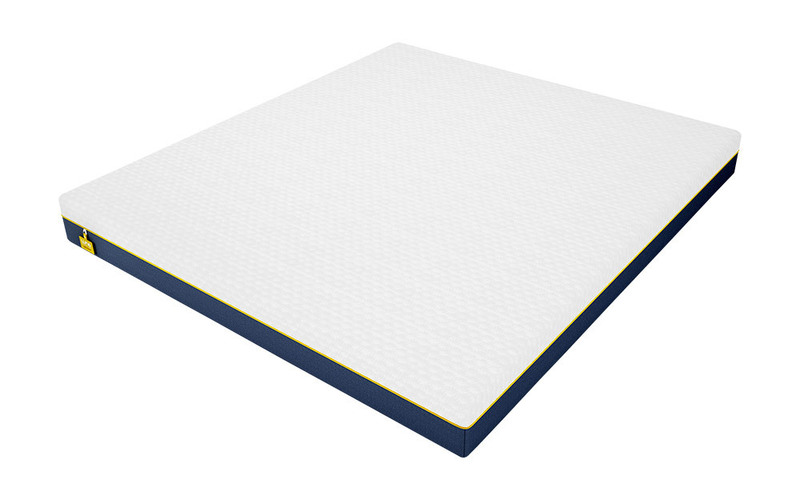 The Luna Surround Support foam encapsulated border not only enhances the support and extends the life of your mattress - it also increases your usable sleeping surface by an extra 25%! So you can - literally - sleep right to the very edge! Your Luna is simply the perfect sleep package, all bundled up in a super-soft quilted cover for a touch of luxury. Created with your convenience in mind, your Luna is easy to care for. You'll never have to flip your mattress - simply rotate every time you change the sheets to keep it in the great condition you expect. Your new mattress will arrive rolled up for your convenience; no more tricky manoeuvring up the stairs! 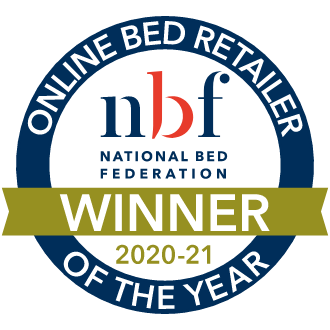 Your Luna has been designed and produced in the UK by an Approved Member of the National Bed Federation. Enjoy complete peace of mind and the very highest standards of quality and comfort. 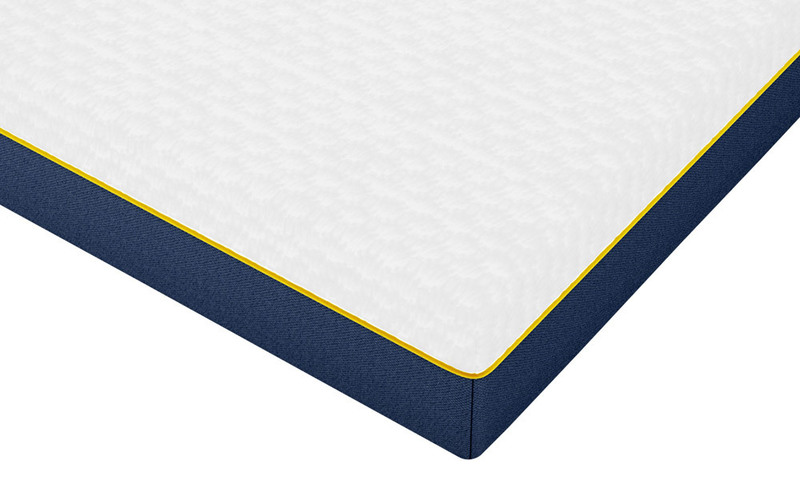 An exceptionally high-quality product, your Luna mattress is guaranteed for 10 years. Please note: the mattress cover is guaranteed for one year. None. Apart from no ability to return once cover taken off mattress. Which is understandable, but other companies allow 100 nights sleep to test out etc.